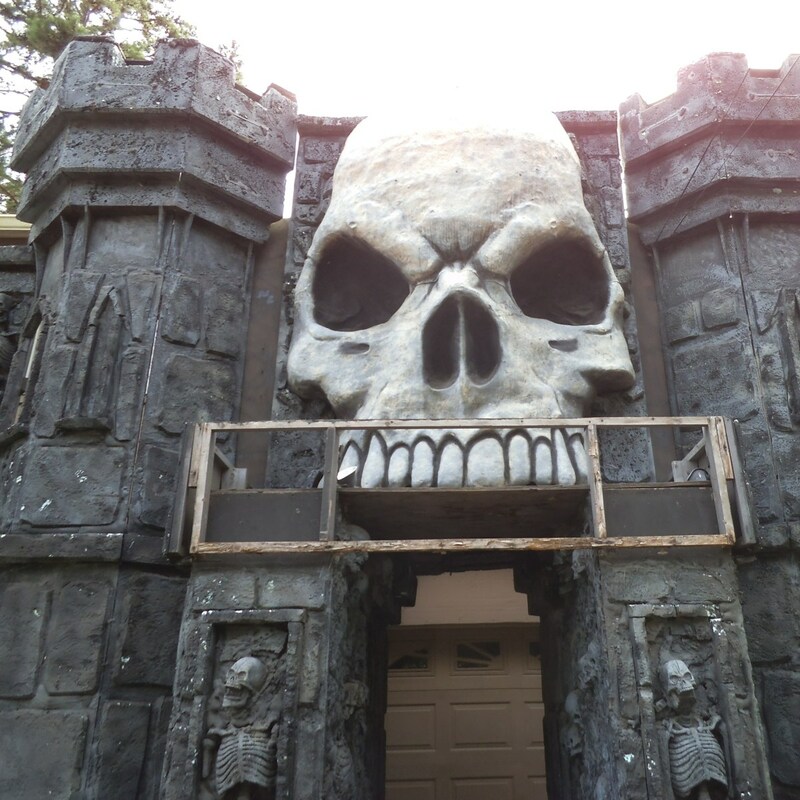 Do you want to create a haunted house for Halloween? 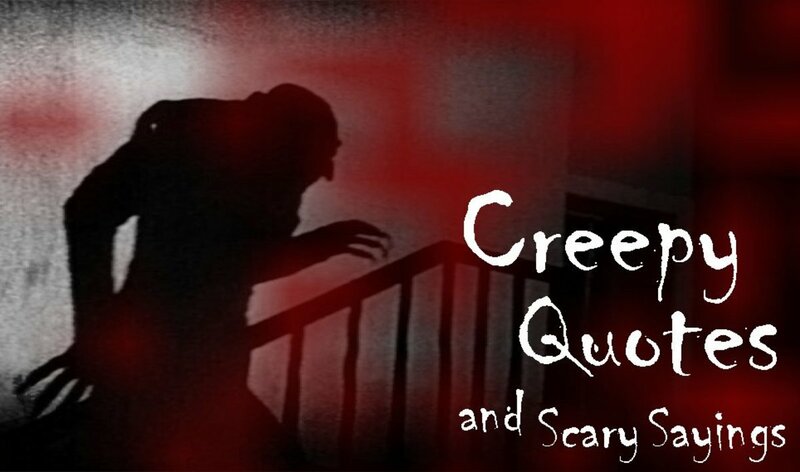 Make it a fun and scary experience for all who enter its creaky doors and brush past the sticky spider webs. Most of these ideas can be used to turn your home into a mini-haunted house or transform one room into a terrifying experience. 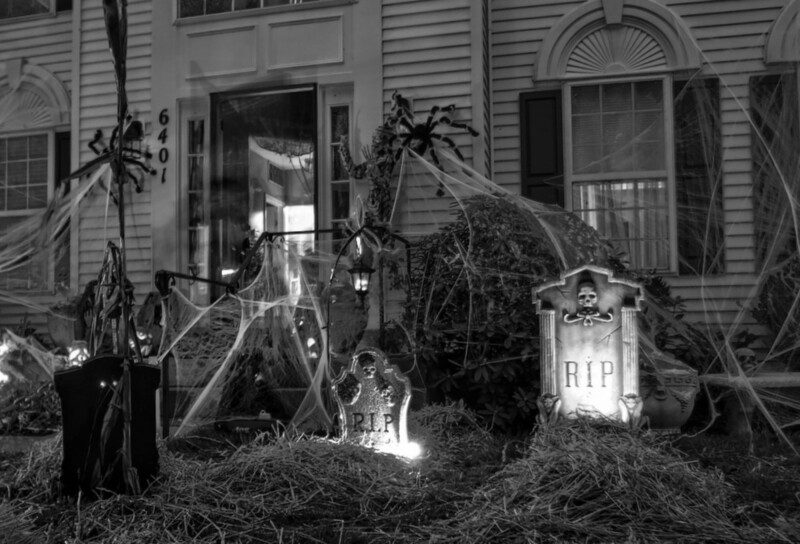 You could even set up a porch to scare the heck out of the trick-or-treaters. Here's a wealth of ideas. Planning, mapping, safety issues, making it scary, getting props and costumes, making up the characters... you're guaranteed to find some good tips here. 22 Concept Ideas to Make It Really Scary! 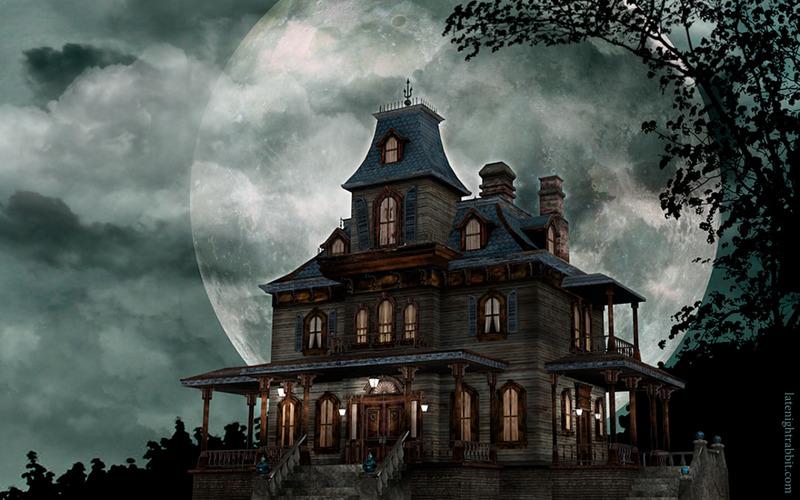 Something unexpected is always scarier than something you saw coming, so keep that in mind when you design your haunted house. Things might pop out, jump, or fall. A well-timed scream will amplify the terror! Don't forget to appeal to all the senses: sight, smell, touch, sound, and taste. Having a mixture of automated (battery-run) devices and real humans playing roles adds to the fear factor, since your guests won't know which is which. If you're planning on having a tour guide walking guests through, spend some time writing a really great script for the guide. A scary story can make the props even more horrifying! Remember that tension, distraction, empathy, story, suspense, threat, and familiarity all add to the terror of a situation. Remember: Clowns, dolls, and loud noises are always scary! 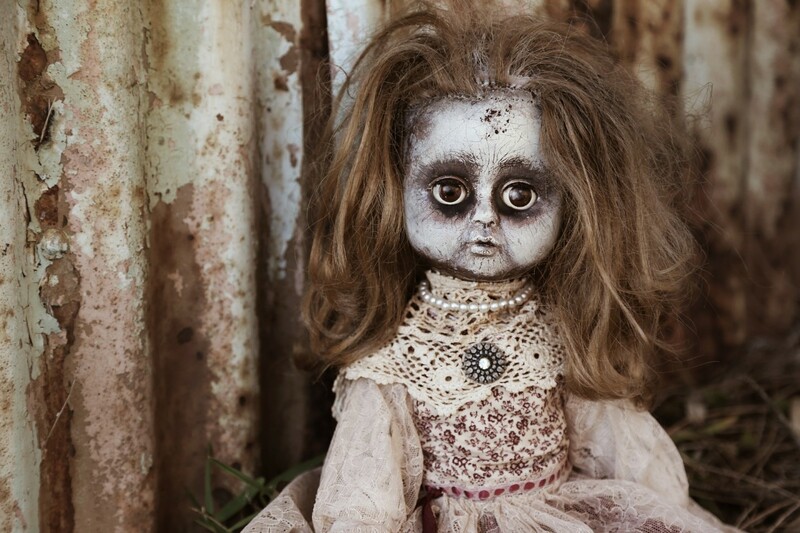 Something else to consider: For very young guests, some kinds of scary might be just too much. 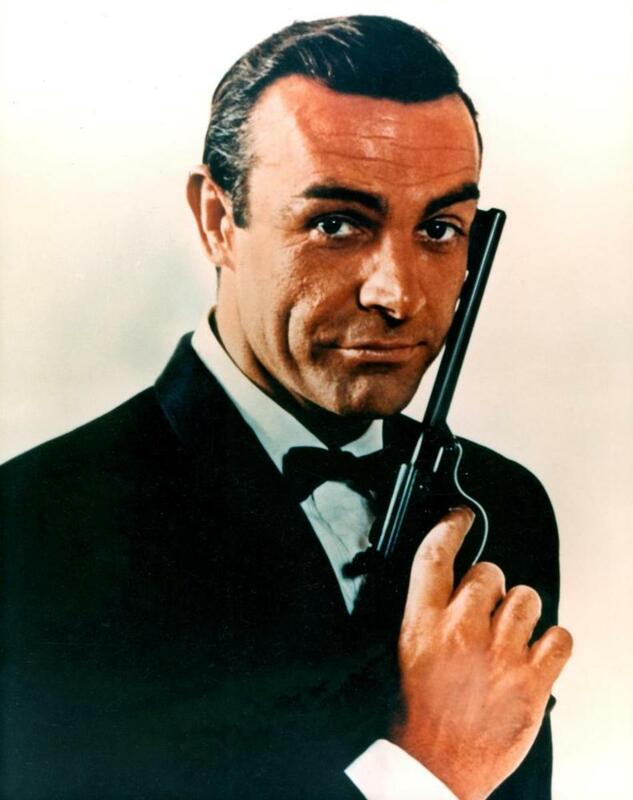 Have a plan for downplaying the terror for the young ones. You might even design an emergency exit just in case your house is too haunted for the littlest visitors! Employ different types of scares. Draw people's attention towards some element, and then scare them from the opposite direction. Or, draw them in towards something and then have something pop out of it that scares them. You could also have three separate scares in a row. Think about where people will jump when they're scared. You should always try to scare them forward, not back, or into a wall or something that could hurt them. Faces coming out of places, like walls, mirrors, or watching in the windows. You could make it look like a face is pressing up against the backside of a wall trying to get out. Death to all who enter here. Don't lose your head . . . . .
why me why me why me? Don't forget to have a terrifying soundtrack for the evening. Eerie noises include . . .
Make your own noises or buy a CD. Mix and match to get just the right sound for your party or haunted house. You'll need prop people, too: How about a butler standing by the door holding a tray of disgusting "treats"? Or a devil emerging from the ground, a zombie-like mom sitting in a rocker with a ghostly baby, or a adult-sized baby trapped in a cage? How about a portrait where the face changes? You can't go wrong with a severed head or a mad scientist in his lab. If you don't have many actors, you might consider making or buying stand-ins. Get something that's animated to really creep people out. 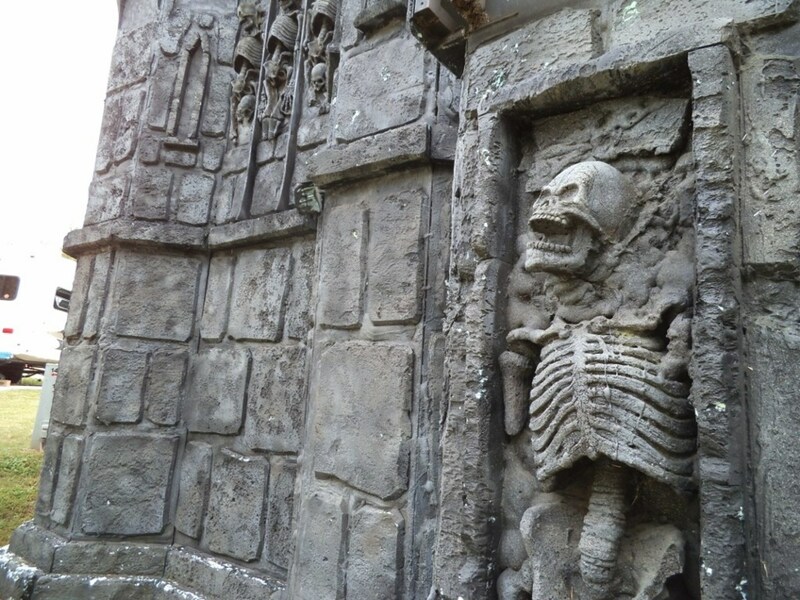 Another animated prop to up your horror factor is a figure that lunges at visitors. Have a bowl full of overcooked spaghetti, peeled grapes, boiled tapioca, hardboiled eggs, tofu, jelly, or other gooey stuff— blindfold your guests and have them stick their hand in the bowl and guess what they're touching. James explains how he prepares (with equipment and practice) for being a "slider" at an event. Dressed as a werewolf, he would make a dramatic entrance sliding in and leaping up to scare the heck out of visitors. Watch the video below to see how it looks! My husband worked for a haunted house attraction one year. He wore his black cloak and spoke Shakespeare in a loud, creepy voice as the guests entered. He loved it. What Kind of Haunted House Are You Planning? Decorate out front to set the tone. Here's how to make a giant spider web for a porch or between some trees. How about a realistic, gooey brain covered in blood! How do you make that? Here's the recipe for an edible brain with bright red blood over it. Planning is super-important. To put on a top-notch event, as soon as you finish this year's creep-fest, you should start planning for the next one. What worked and what didn't? 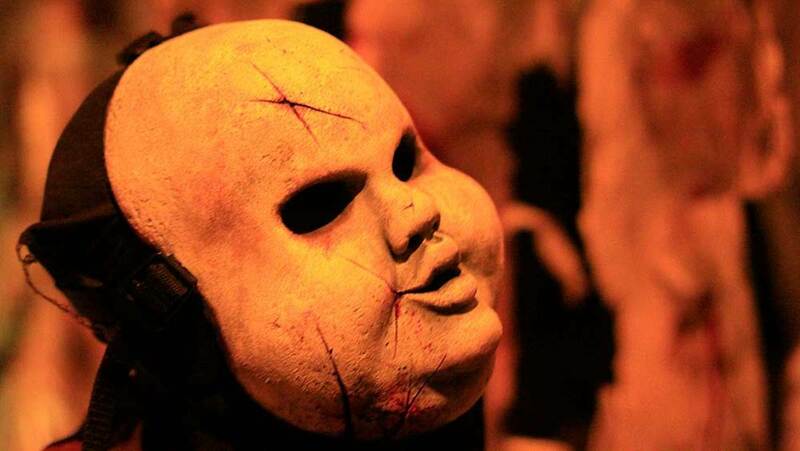 Build on your strengths, invest in some good quality props, and next year will be your best haunted house yet. Here's a proposed timeline to get you started. Choose the space you will use and begin to brainstorm ideas. Involve the kids as much as possible! Begin going through the closets and garage to see what props and materials you already have. Ask to borrow items you don't have from friends and neighbors. If there are items you'll need to buy, you should do that as far ahead of time as possible. Note: Sometimes store-bought props are cheaper than the time and materials it would take to make the prop yourself, so shop around before you decide. Begin to enlist help and assign roles. Make a list of all the things you still need to do and then assign each job. If you are making certain items, start now so you'll have plenty of time to finish. Make sure to get the word out, too—either put up some posters, send out emails, or invite your friends! Clear out the space you'll be using. For example, if you will be using only the porch of your house, then clear it of all unnecessary items of furniture and other clutter. Begin setting up the decorations. Plan a flow chart or a map of how visitors to your haunted house will move through it. 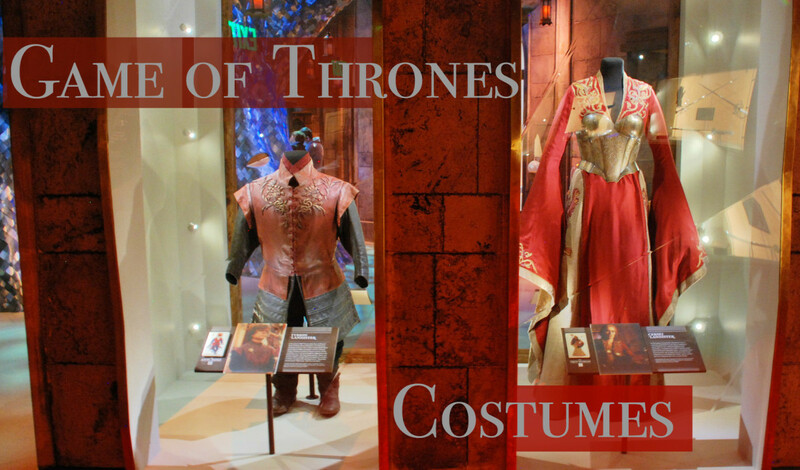 Do a dress rehearsal to make sure the costumes and props work and everyone knows what to do. This is your opportunity to do a test run to make sure the flow chart will make sense to your visitors and they won't get lost. It's also your last chance to make sure the route is free of tripping, fire, or other safety hazards. Note: It's good to make some house rules ahead of time. For example, a no-touching rule is often a good policy! Arrive early. If the haunting will last for several hours, make sure you have a plan for relieving actors so they can take a break. Don't forget to make assignments for cleaning up and returning any items you borrowed. You'll definitely need some help with this. 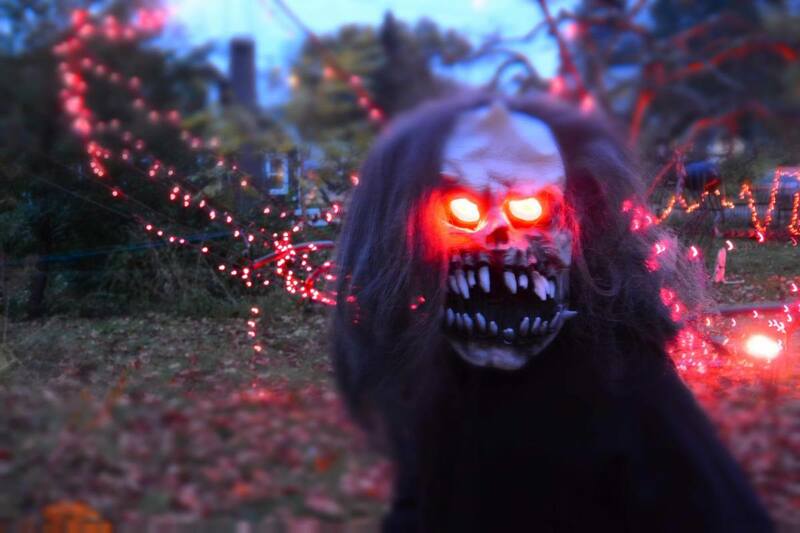 Do you think a really scary haunted house should limit the age ranges for attendees? I am planning an in-home haunted house walk-through. My husband does not want to have one since he is afraid of being sued for any reason. I am just planning on different rooms with different themes not too scary. And I live in a ranch-style house and don't see how anyone could get hurt but still, he thinks everyone is so sue-happy these days. Do you think we should worry about being sued for a haunted house? I'm thinking about making a haunted house. 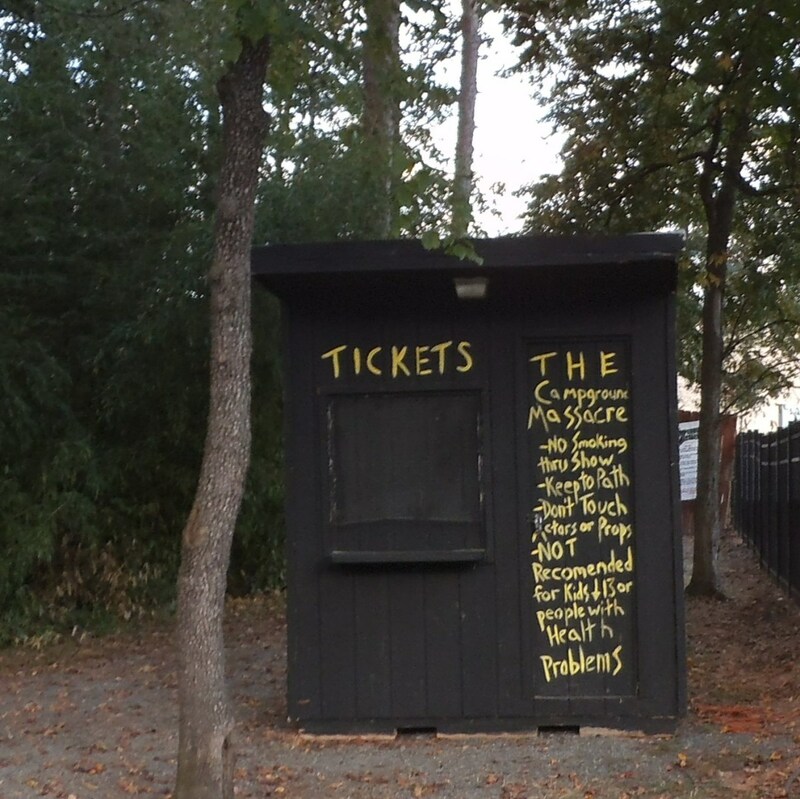 After all of the work you put into this project (and the money you've spent,) should you charge money for people to enter the haunted house/spook alley? If so, what would be a reasonable price? I'm afraid that if we charge people to go in, no one will want to participate. Should I get a real spider to decorate my haunted house? I'm afraid that a real spider might get injured if someone comes in contact with it. I recommend a moving, battery-powered spider with flashing, lighted eyes. You can find those on Amazon. Should I kill my guests and give them chocolate and have fake blood when creating a scary haunted house? How fun. You could have a table near the exit for the visitors to the haunted house to put on bloody streaks on their face and arms. As they leave, it will scare the people who are just coming in. Best not to kill the guests, as you might want them to come back next year. What Will You Do at Your Haunted House? Great idea to add rats to your haunted house. I think most people find them repulsive. The more you add, the more it will creep people out. i hate rats so i am adding it to my haunted house for halloween contest. Spider webs and a gigantic spider are pretty scary. Look on YouTube for instructions to create your own spider webs and for making a realistic looking 4-foot long-legged spider. A lot of good suggestions here. I'm amazed at how people take the time to put together such elaborate Halloween displays inside and out. We have a few neighbors in our area who really go to town. im turning my house into a haunted house this year and i have learned a lot from this article and i will be doing lots of stuff from this. i am 13 years old and i am very excited about it. My friends will help volunteer and im inviting EVERYONE! I cant wait until October 31st. Its currently Sep 20th right now. For the haunted house...im going to be a chained up clown (it). Its going to be very fun!!!! Aaa thank you for this ! For drama club , were turning our entire school into a haunted house , so this stuff is great to know ! Especially the sliding ! As a roller derby player , I can easily pull it off and the long hallways in the school will allow me to get some great distance to slide ! Several friends of mine helped to run a commercial haunted house in Indiana. I never managed to go there but it sounded terrific. Recently we saw a screech owl flying around outside after the sun set, and my wife said it would be perfect for a haunted house. So I'd play screech owl sounds. Heck, I could get a wig, do a little artful makeup (won't need a lot unfortunately) and be the granny in the rocker! That would be fun to scare the heck out of some people. But I wouldn't want to scare little kids. This lens sure has some absolutely marvelous ideas for a haunted house. Anyone who is planning one should definitely get in touch with this page, it's practically a chart for the best haunted house! Great ideas you share for Halloween haunted house fare. I like that animated laughing hag. I can see her perched upon my deck in a rocking chair! Very creep ideas! I love it! Really cool ideas! I love haunted houses. Stopped back by to get more ideas for a Halloween haunted house. Might decorate my own haunted house this year. Years ago, my roommate and I always loved watching the Rosanne Halloween episode. They did such great décor for Halloween on that show. Spinning head baby looks so creepy. Great lens! My wife and I have a bit of an obsession with haunted houses. We travel across the country to go through nationally-acclaimed haunted houses! Love Halloween! Thanks for sharing these great ideas! Wow. I'd like to just live in a haunted house year round. Cool decorations. @SPhilbrick: How about a Haunted Porch? I have a page on that topic too. I don't have plans to do one, but I love a great haunted house! The last one I helped with, we had everything from graveyards to axe murderers... it was a lot of fun! 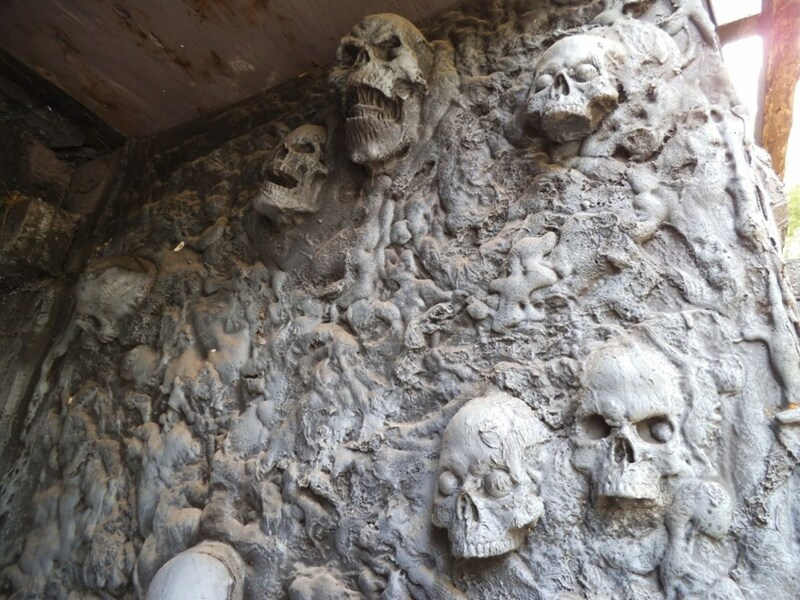 I love haunted houses they are so cool! Thanks for all of the great ideas. I would love to give it a try one of these years. I love Halloween. These are really interesting ideas. An awesome lens with lots of scary stuff! Hi you got some scary stuff here..Booo so creepy. My kids used to spend hours when they were little planning Haunted Houses in the basement - what fun they had! They were too young to come up with anything as amazing as these ideas. This is a very useful resource for Halloween decorating. You got to have some crazy psycho in a haunted house. I enjoy this very much! Gets me in the mood of Halloween. 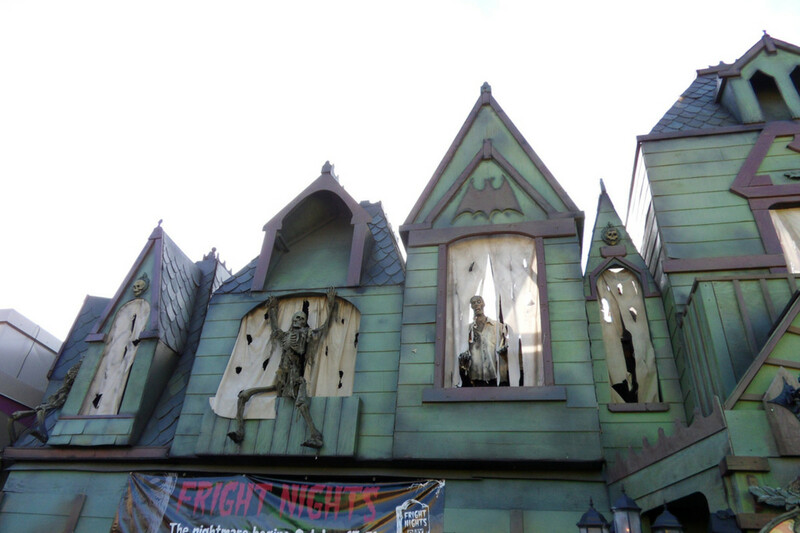 The scary haunted house theme sounds like a really good idea and lots of fun! Just like this lens. Oh Boy, I really could not do this as I would have nightmares. When we downsized and moved here, we were sure the house had ghosts as the shut door would be open and sounds could not be explained, Lights kept going on and off. It was weird then it settled down and things have been quiet lately thank goodness. @dpgibble: Wow, I'd love to find an old journal stuffed behind the floorboards. I helped tear down many a real haunted house. The ones where we found old money and journals were usually the creepiest. Bats and owls would occasionally startle us as we took apart their abodes. One location was the site of the last public hanging for that county in the 1800's. The ancient elm tree died, diseased, but lives on as paneling in the family farmhouse. I bet somebody could make a story out of this! I'm completely creeped out after reading this! What a selection of haunted house resources! @JohnTannahill: Yep, spiders are a scary thing and I've even made a few pages about spider decor for Halloween. At this time of year our house starts getting invaded by spiders. All I have to do is leave it a few weeks and the cobwebs will be enough decor for any halloween theme. You know that feeling when you walk into a fresh cobweb and you know there's a spider attached to it somewhere? @xriotdotbiz lm: Great idea, to have music for those waiting in line. It is coming up on that season again! Last year, the school where I work had a haunted house, what was missing was scary music. Thought that would be a great addition because there was a massive waiting line where music would have amped up the anticipation. Who doesn't know the theme for Friday the 13th or Halloween? Even fun music like Monster Mash or Spiders and Snakes would help set a tone. You have featured some great ideas for a cool haunted house, I will definitely be using some of these for Halloween, thanks for sharing. @anonymous: Halloween is a lot of fun for grown-ups. I love Halloween! Excellent ideas! Halloween is one of my favorite holidays, thank you for such a great lens, it is awesome! That fog machine is screaming my name! LOL. I already live in a haunted house. Our ghostly happenings used to wig me out but I'm used to them now. No need to add any other haunted things over here. Great lens though. I do not think, when I was a kid that I would have been able to trick-or-treat at your house. Too 'haunted'! Some of those props are so creepy scary. ha Anytime I go through a haunted house, I expect someone to jump out at me, but it still scares me every time. lol Huge variety of ideas in the lens; great! This is really great. It's going to take a while to digest all the information. Angel blessed!! How fun! I like the smoke machines. Makes it nice and eerie. 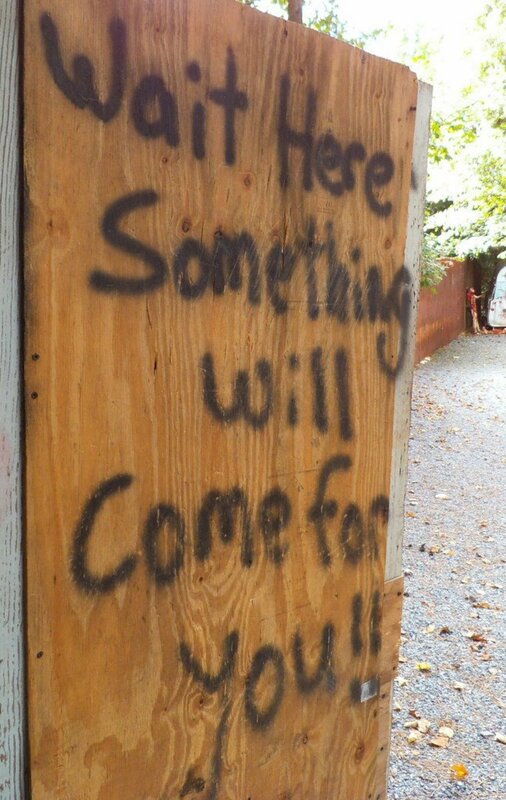 Not really planning a haunted house this year, but when I do next year...." I'll be back ". 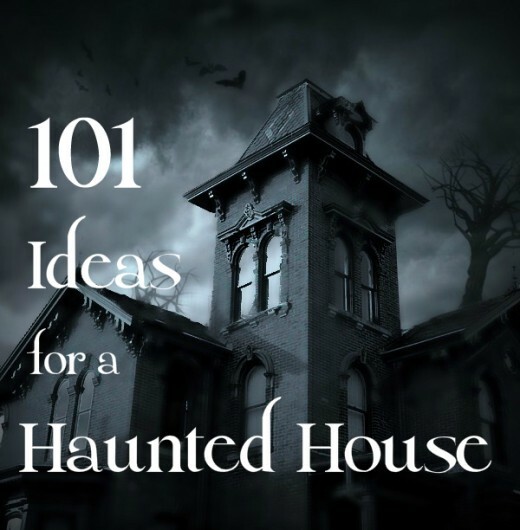 Great resources and ideas for anyone planning a haunted house... Nice work. I don't think that you missed an inch of the house with how to decorate it ideas for Halloween. Thanks. I just love Halloween, It is one of the best holidays of the year. 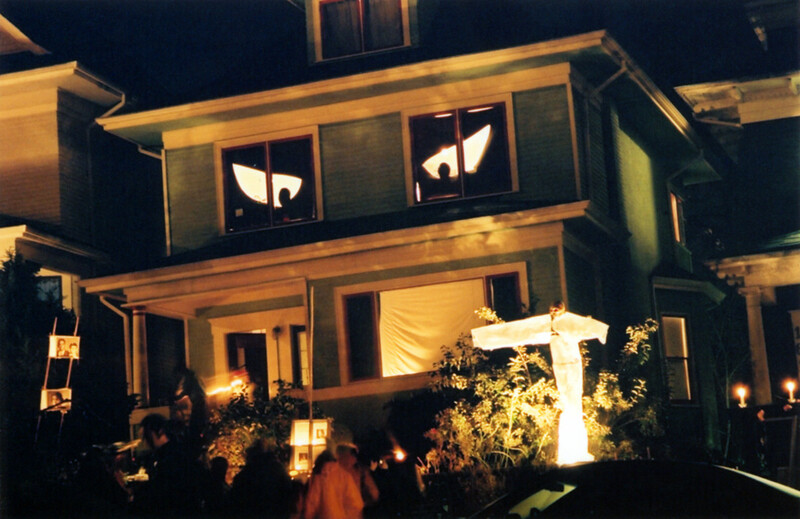 Some great ideas to help your haunted house you have here.